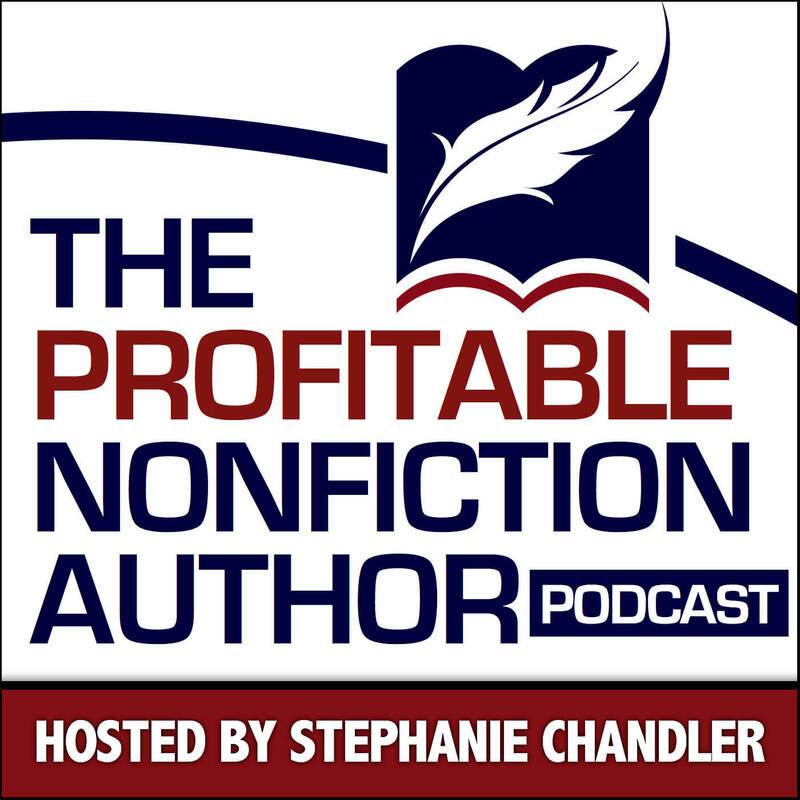 Welcome to The Profitable Nonfiction Author Podcast with Stephanie Chandler, CEO of the Nonfiction Authors Association. 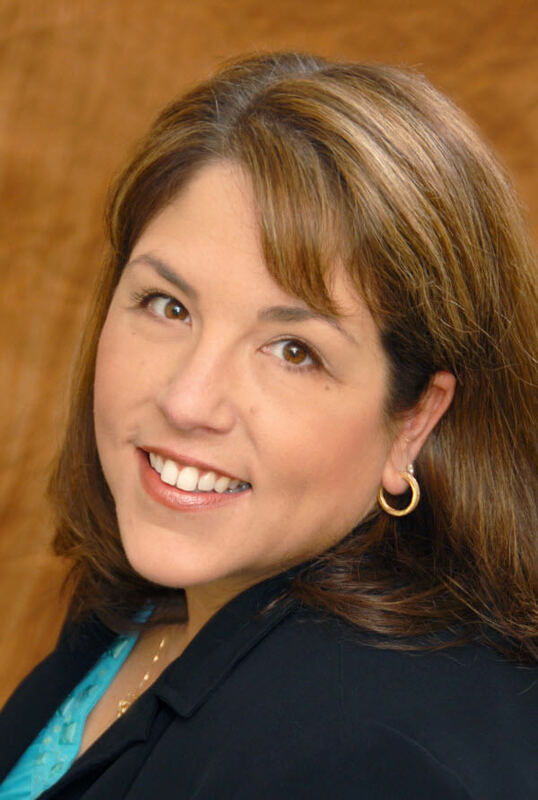 Our show features hype-free marketing and monetization strategies for nonfiction authors. Since time is your most precious commodity, our short program format (typically 20 minutes or less) delivers valuable content without fluff, hype or chit chat. New episodes are released five days a week, and include show notes with bonus content. Each episode features a specific tactic, such as ways to get more reviews for your book or steps to take to attract corporate sponsors. We also sprinkle in quick interviews with experts and authors who have success stories to share. The bottom line is that we know you’re busy and that publishing and promoting books can be overwhelming. Our mission is to bring you practical strategies you can use to expand your author career and uncover more profits! We greatly appreciate honest reviews of the show. If you leave a review, take a screenshot and tweet it to us: @NonfictionAssoc. 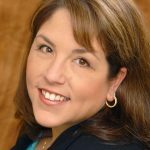 To thank you, we’ll send you a digital copy of Stephanie Chandler’s book: The Nonfiction Book Marketing Plan: Online and Offline Promotion Strategies to Build Your Audience and Sell More Books. Our goal is to bring value to the nonfiction author community by providing actionable content to advance your author career. We love to answer audience questions! Use our voice mail service below to leave a message using the microphone on your computer. 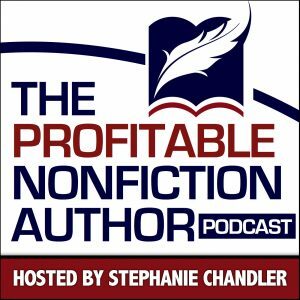 Selected questions will be replayed and featured on the Profitable Nonfiction Author podcast! Please note that questions should be relevant to writing, publishing, promoting or profiting from NONFICTION books! 1. Click on the link below to begin recording. Please use a good microphone so the audio quality is clear. NOTE: You may mention your book or website once if relevant to your question (and we encourage you to do so, but please no more than once!). 4. We want to use as many questions as possible, but cannot guarantee all will make it to the show. If we do use your question, you will receive an email from us with the show link, plus we’ll send along a gift to thank you for your contribution. Also note that by submitting your question here, you are granting us permission to use the recording in a future episode of the podcast. Don’t Forget to Join NFAA! The Nonfiction Authors Association is over 9,000 members strong and we welcome experienced and aspiring writers of nonfiction. Benefits include templates, worksheets and marketing tips released weekly, access to recordings of educational teleseminars, vibrant member forum, partner discounts and more. No long-term commitment (because our members stick around and don’t need one! ).